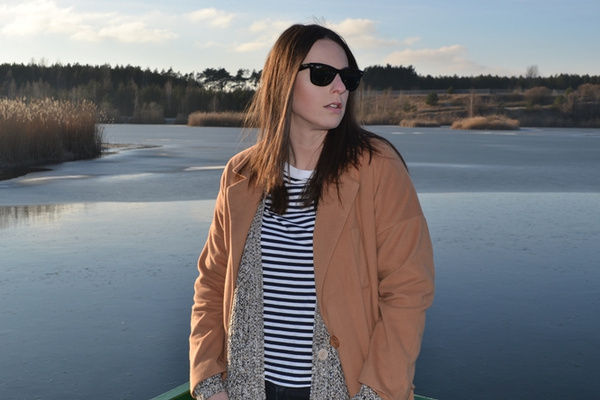 It is my favourite coat for this season ! I love it! 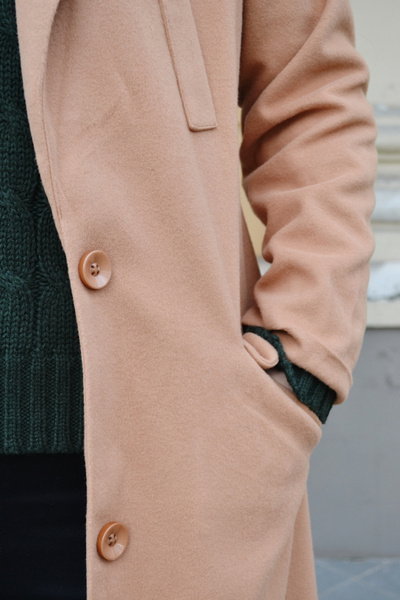 This is the perfect coat, classic and elegant, I love it! Classic coat that will be in your wardrobe for years to come. 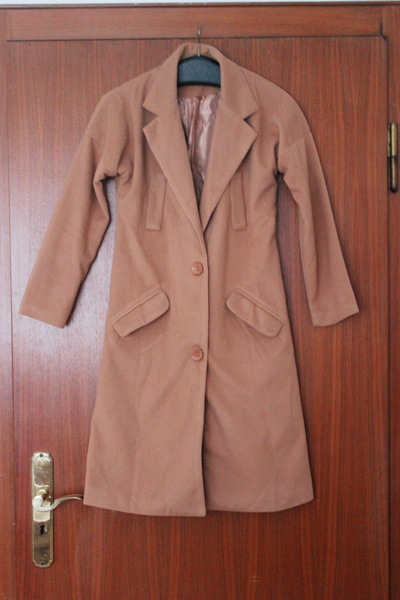 This camel coat is something beautiful. Must have for every girls closet! 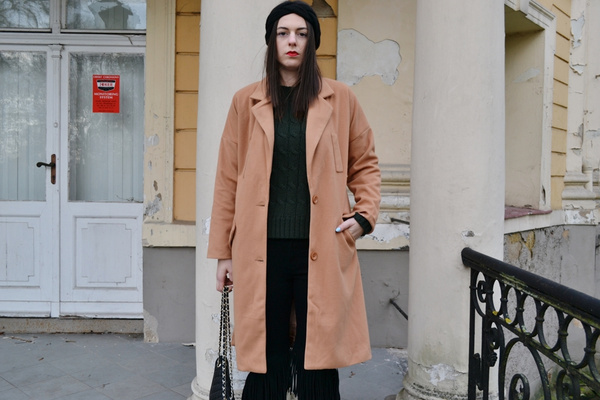 Classic camel coat for fall and winter. Very stylish and trendy design. Must have for current season! Only aspect I must criticise: The coat turns out really small. I suggest to order 2 numbers bigger than your normal size in order to have the oversize look. The color is so nice, and it's warm!